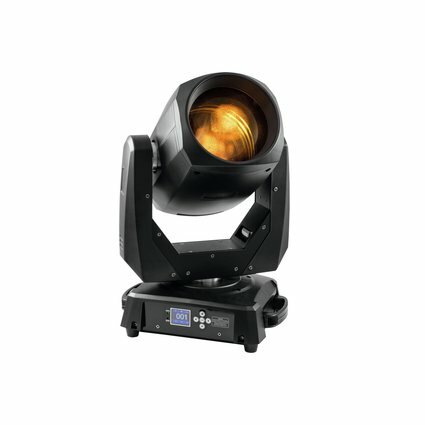 They are powerful, shine very bright, assert themselves and are fully equipped. 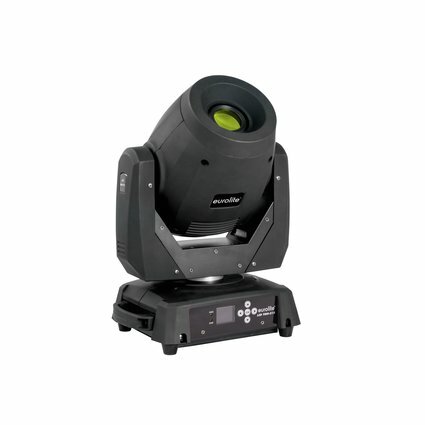 To be true, these are characteristics many spots do have. 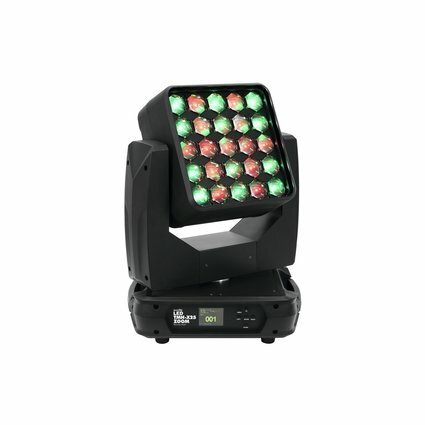 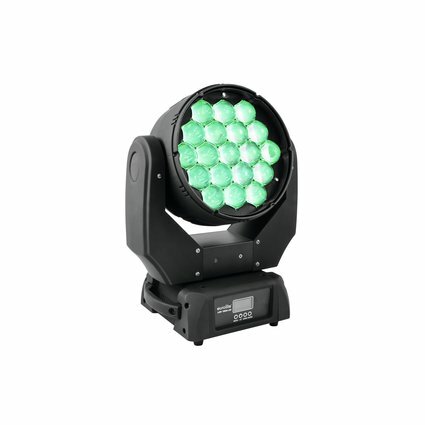 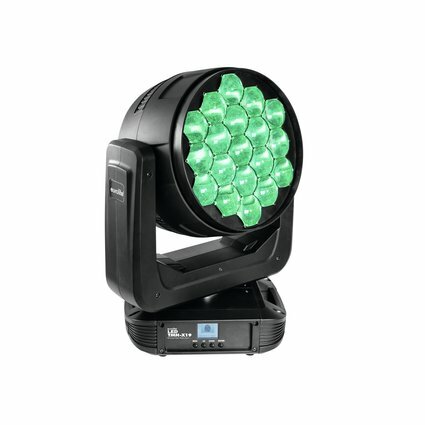 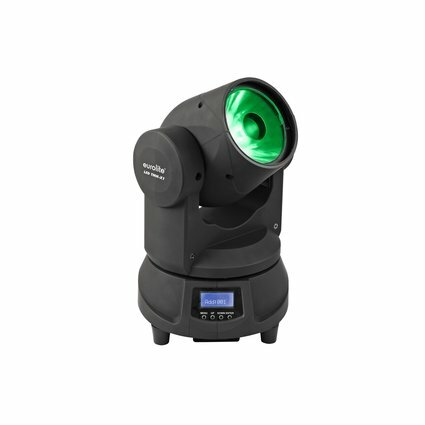 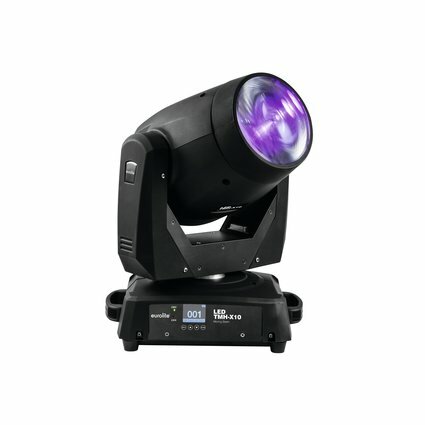 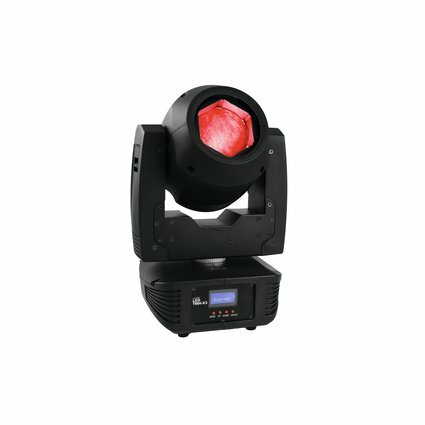 But the X series shows another decisive benefit: its attractive price level, compared to other fixtures with this quality. 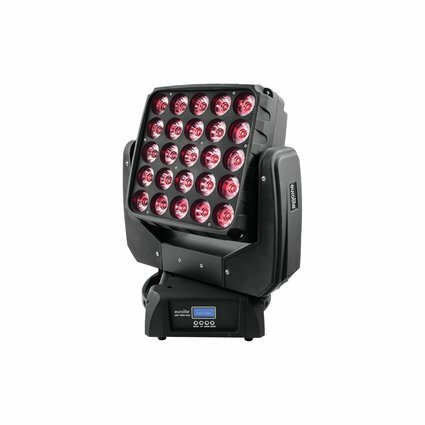 Whether moving head wash with zoom, powerful spot, sharp beams or moving matrix effect: The TMH-X series offers the right spot for every purpose. 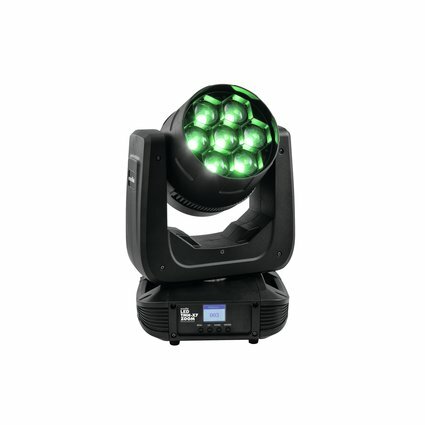 And their control options have been optimized, so they can be operated with big, mighty consoles as well as with smaller controllers. 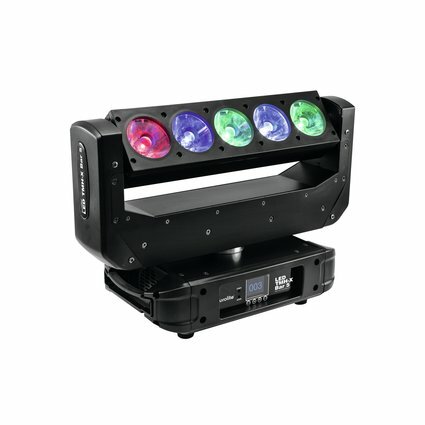 Hence the series is made for production companies, event technicians, musicians and clubs, who want to get the most value out of their budget. 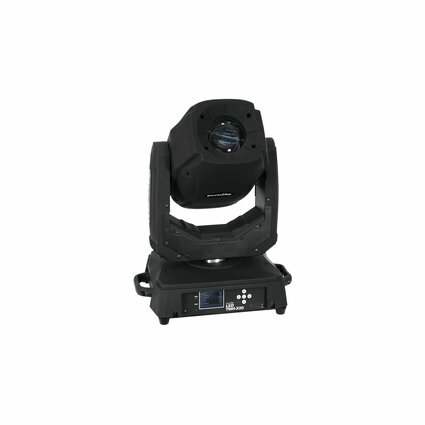 In the end, these intelligent lighting effects have been developed and produced to satisfy even high quality standards and to also perform flawlessly on bigger stages.